Medicine is constantly changing, but Weill Cornell Medicine's compassionate, superior patient care is constant. WCM's mission is shaped by three parts: Exceptional care, research and education. 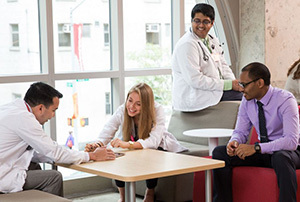 Weill Cornell Medicine is among the nation's top-ranked medical and graduate schools, striving for excellence in its education of the world's future healthcare leaders. Research by faculty and graduate students at Weill Cornell Medicine is collaborative, groundbreaking and patient-focused. 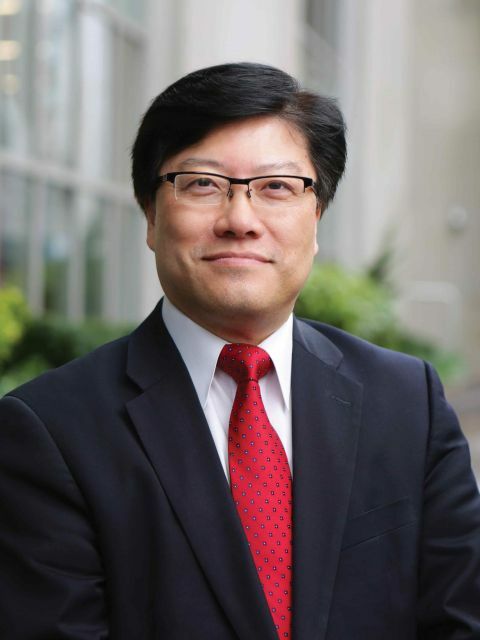 I am thrilled to lead Weill Cornell Medicine as its 15th dean—especially now, at a time of exciting growth and possibility. Weill Cornell Medicine’s top-ranked physicians, scientists, and students have been engaging in world-class clinical care, cutting-edge research, and innovative medical education for well over a century. The institution has evolved in response to contemporary challenges and opportunities, while advancing steadily in its mission to improve human health. Increasing numbers of patients are benefitting from the exceptional care provided by Weill Cornell Medicine physicians, as we work with hospital partner NewYork-Presbyterian to expand clinical services throughout New York City. Our biomedical investigators are propelling basic, translational, and clinical research forward, seeking to understand and intervene in conditions across the spectrum of disease. With a new medical curriculum and robust educational collaborations across Cornell’s campuses, Weill Cornell Medicine is also training the next generation of physicians and scientists. 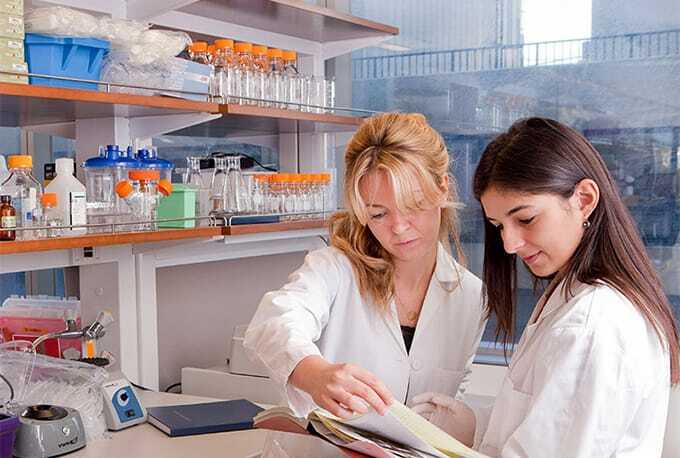 Weill Cornell Medicine is uniquely positioned to accelerate its efforts in medicine and biomedical science and to make a significant, positive impact on the health of individuals both in New York and around the world. And with the dedication of our faculty, trainees, students, and staff, together we will make this vision a reality. Entrepreneurship and innovation enable Weill Cornell Medicine to bring discoveries to patients faster. Weill Cornell Medicine has a legacy of global engagement that is reflected in more than 20 global health programs spanning six continents. Diversity is one of Weill Cornell Medicine’s core values and is essential to achieving excellence in patient care, research and education. Weill Cornell Medicine is fostering a vibrant and dynamic culture of mentorship to nurture the next generation of healthcare leaders. Weill Cornell Medical College was founded in 1898, with April 14, 1898, marking the official date. The Medical College was established and generously endowed through the gifts of Colonel Oliver H. Payne and quickly became a national leader in medical instruction. Since its inception, the Medical College has followed an educational philosophy that emphasizes the importance of combining a strong basic foundation in the medical sciences with extensive clinical training in patient care. 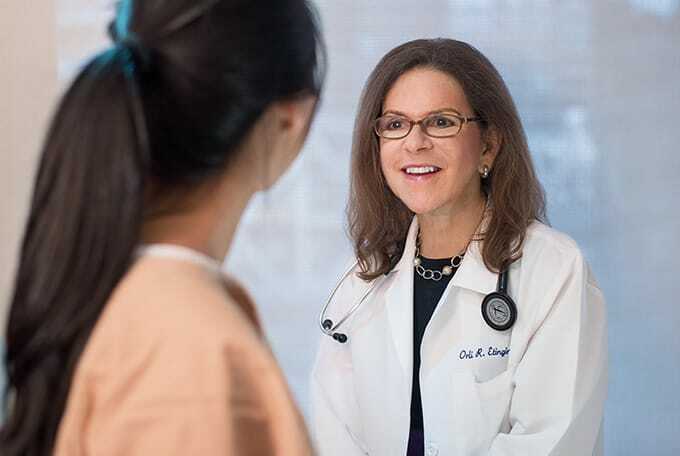 At Weill Cornell Medicine, we put patients first. Our world-renowned physicians offer the individualized care and support necessary in any visit. Our scientists conduct bench-to-bedside research, tackling modern health challenges, especially those with an impact on the developing world. We are dedicated to the highest principles of liberal education and collaborative learning, with a varied curriculum and competitive programs. Weill Cornell Medicine's domestic and international affiliates allow our diverse educational programs, our cutting-edge research collaborations and our patient care to deliver an impact around the world.